Whether you need a single item moved a short distance or a number of items moved from one city to another, we offer a professional, reliable and personal house moving service. We work with Lok ‘n Store to offer great rates on secure storage for long and short term storage needs. Home moves and removals across Southampton, Hampshire, Fareham, Portsmouth, the South East and beyond. 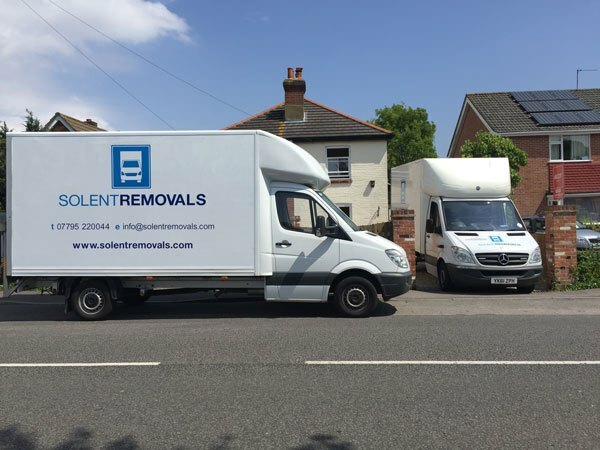 Once you’ve decided you’d like a quote from Solent Removals simply click the button below or contact us to receive a friendly no obligation quotation. Still not convinced we’re not like the big impersonal overpriced chain companies? 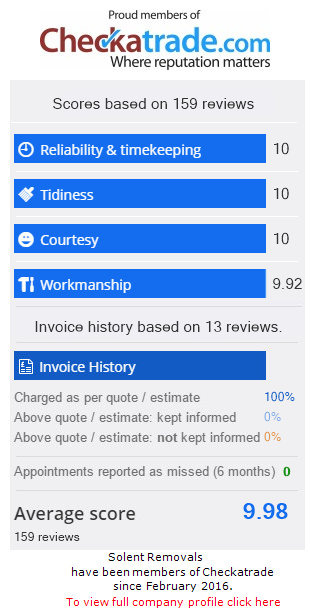 Take a look at our testimonials or our Checkatrade reviews. 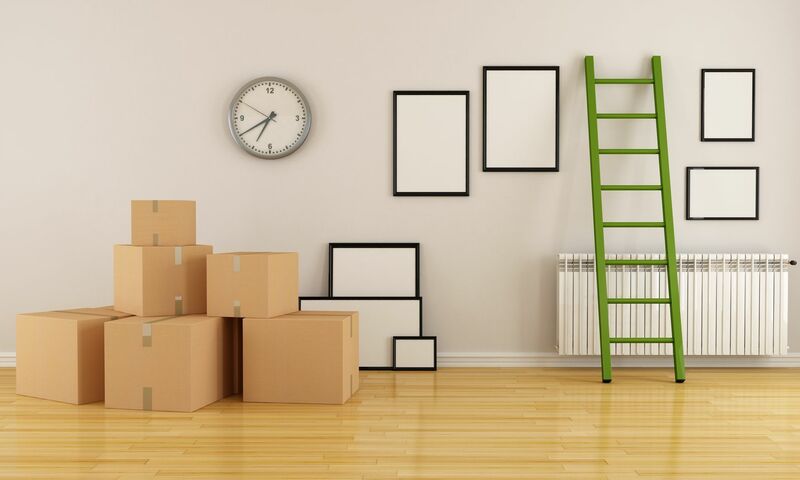 Take a look at our moving house checklist and loads more tips and advice on our blog.